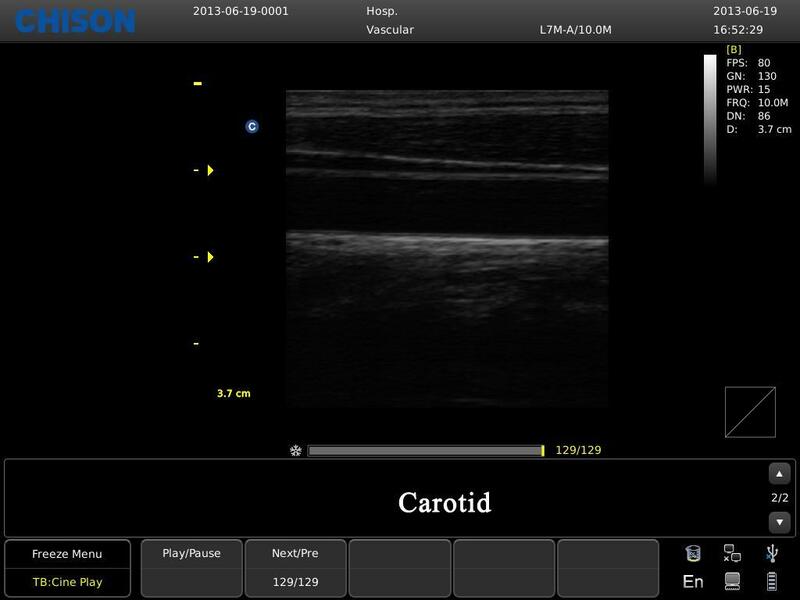 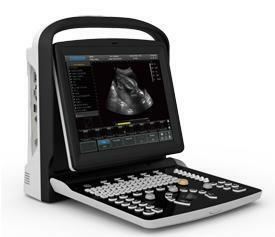 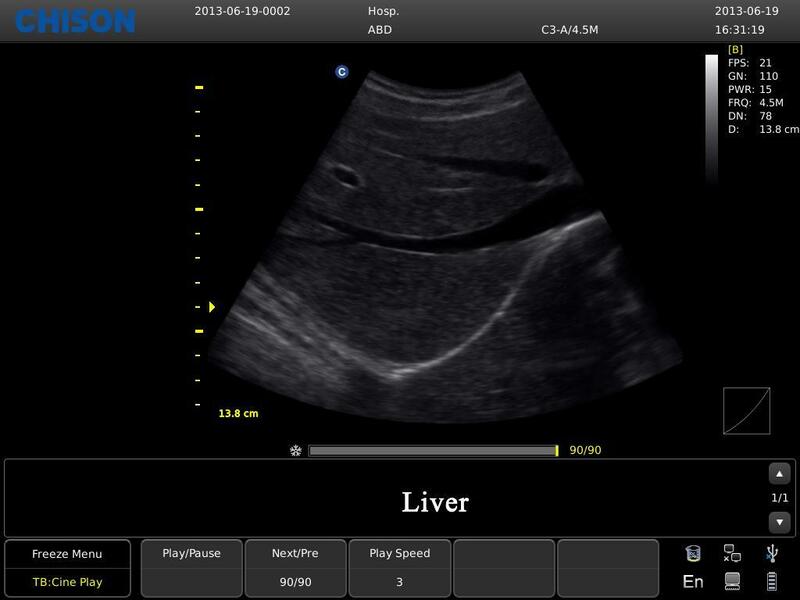 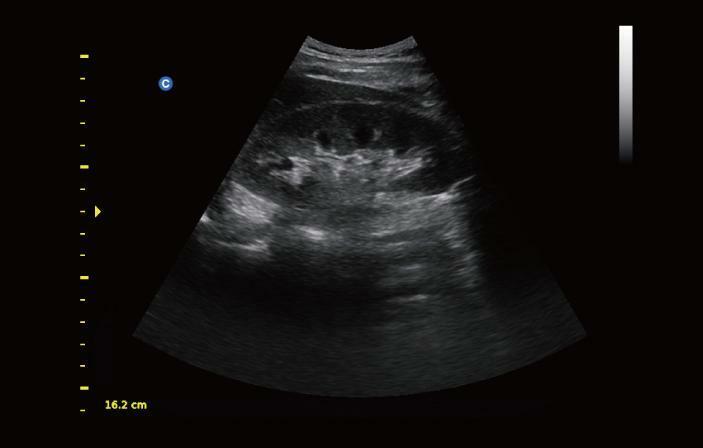 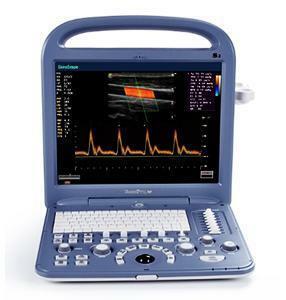 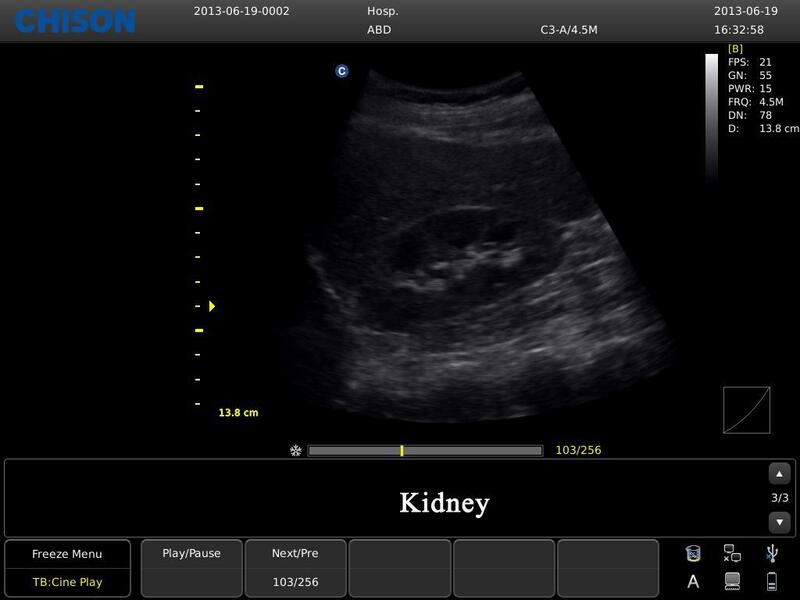 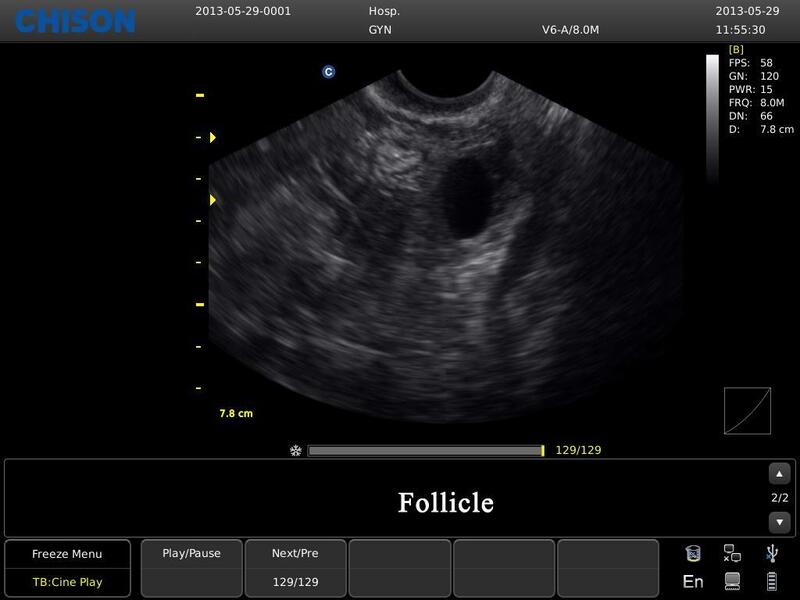 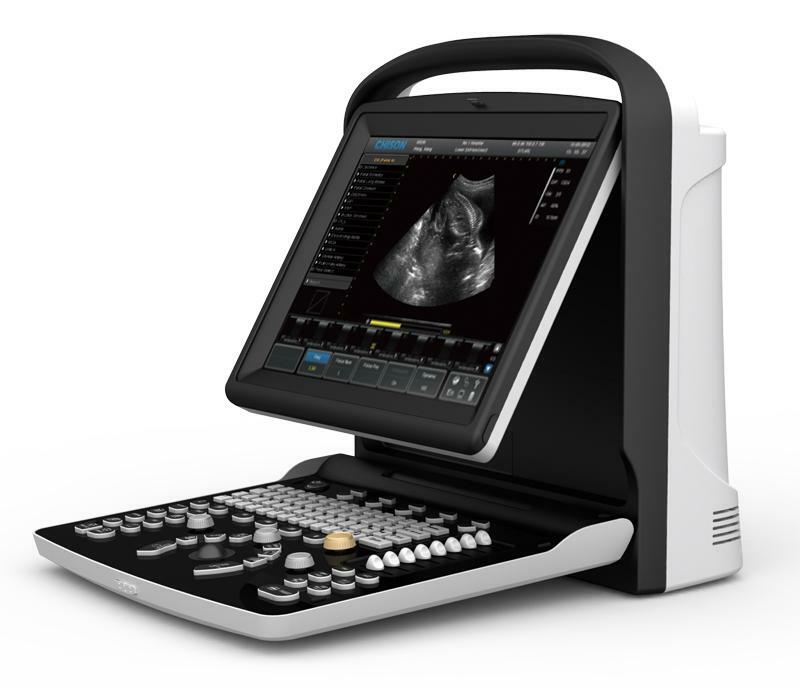 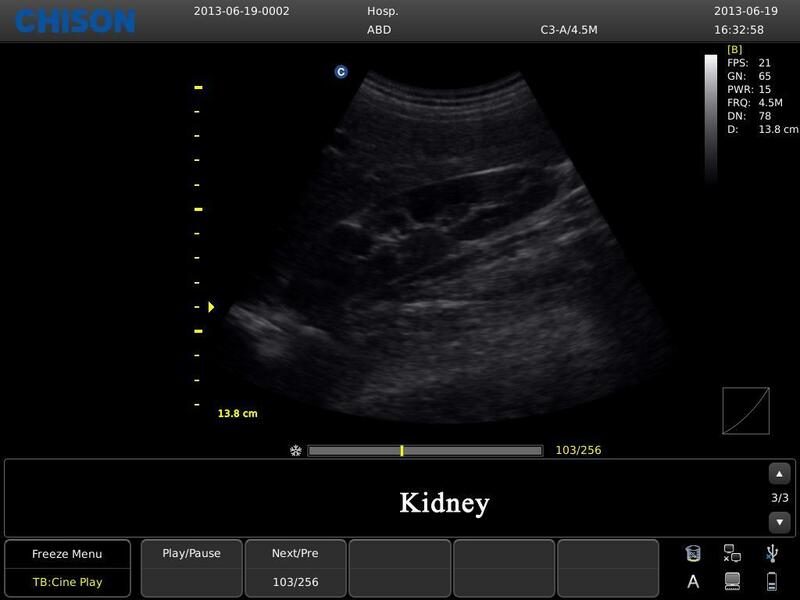 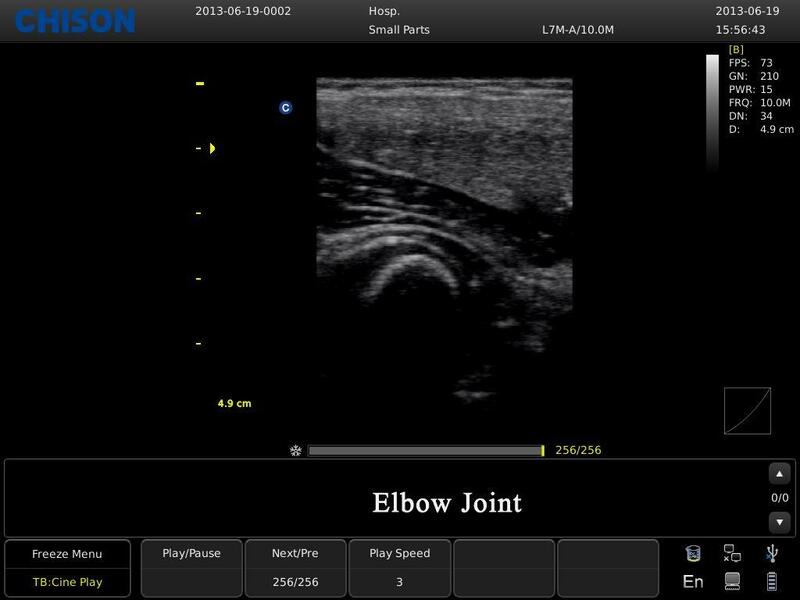 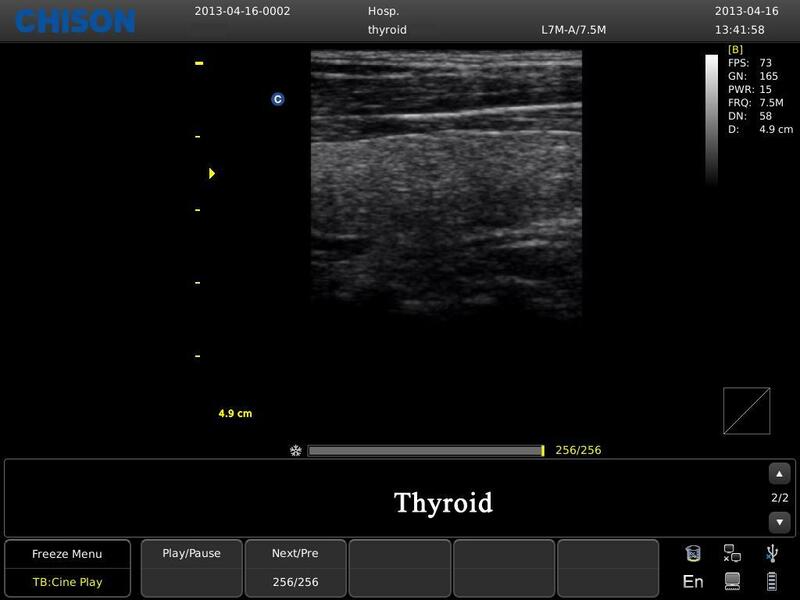 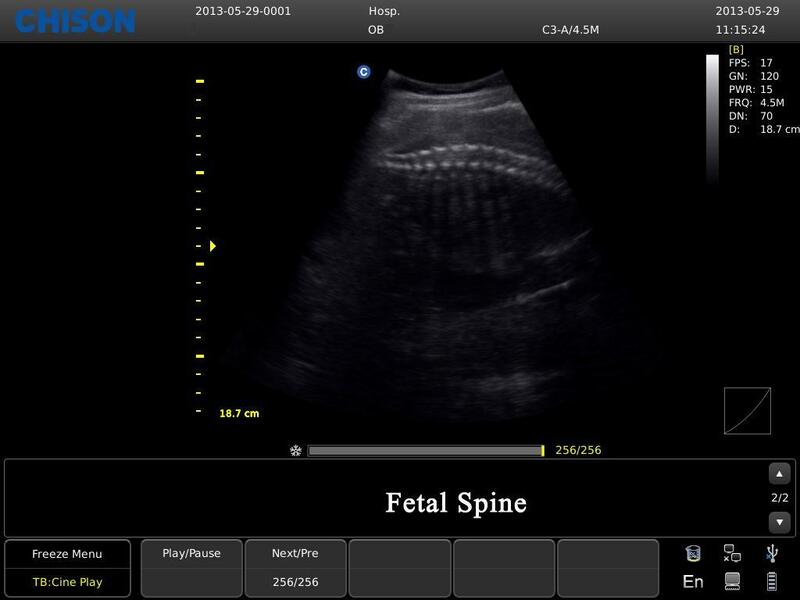 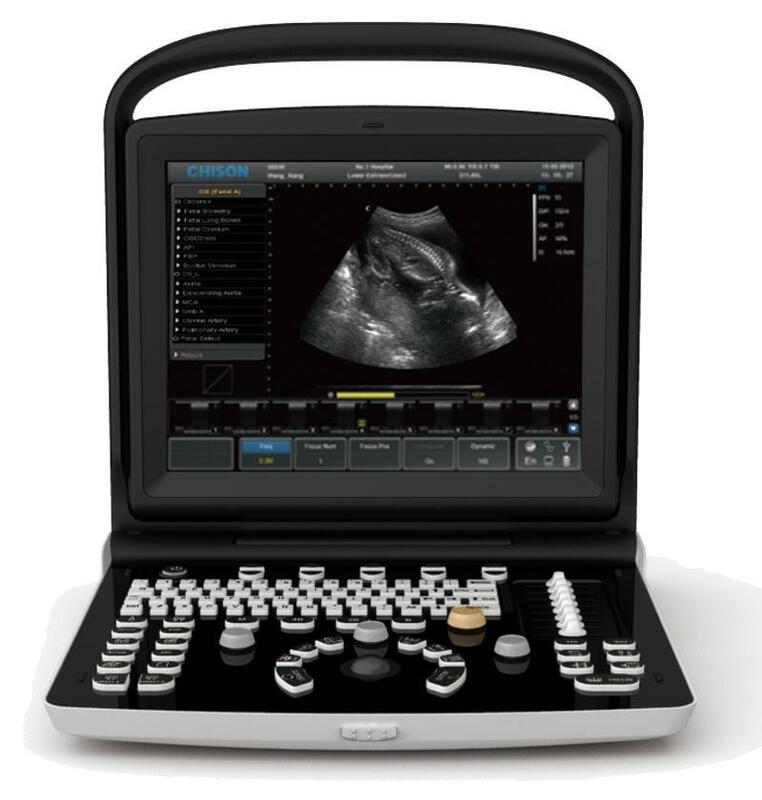 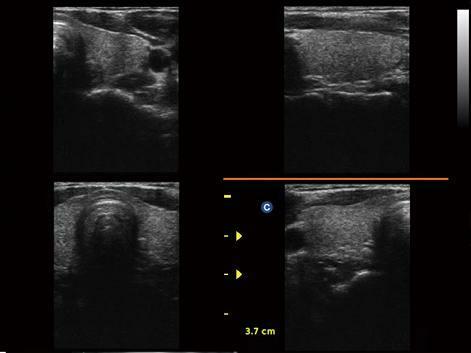 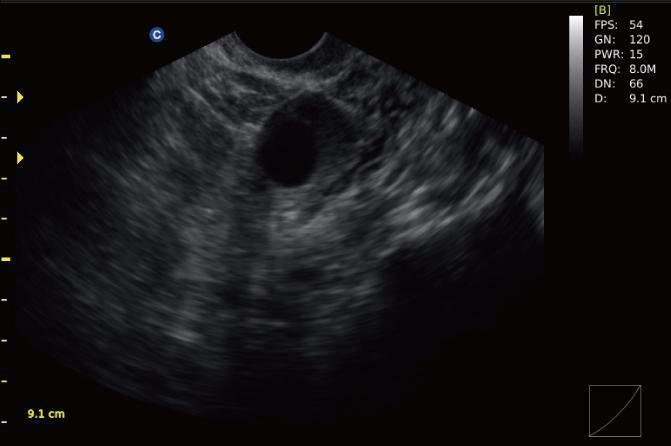 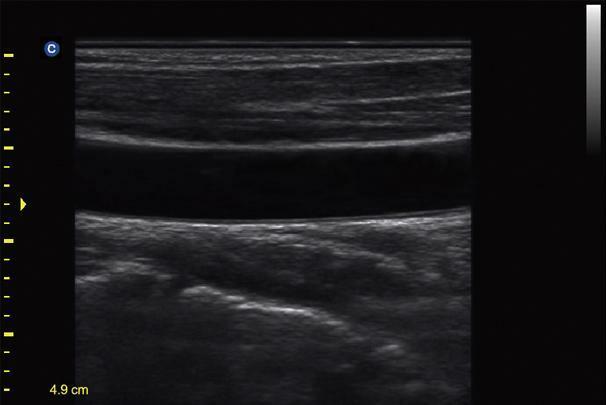 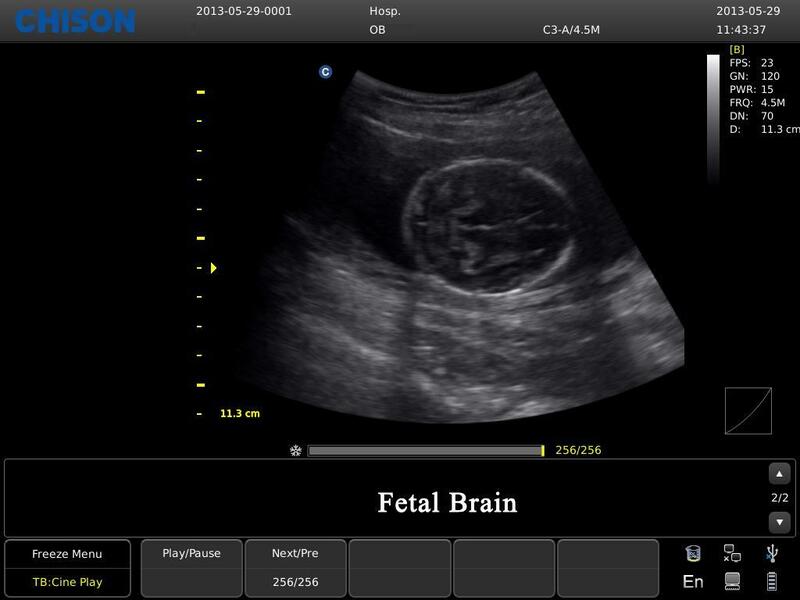 The Chison ECO3 Expert is the best in class B&W portable ultrasound system available. 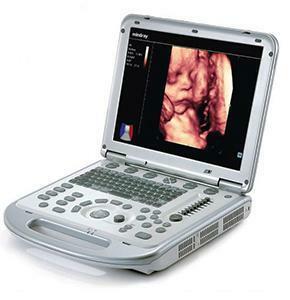 This system outshines competition in literally every single aspect starting with image quality. 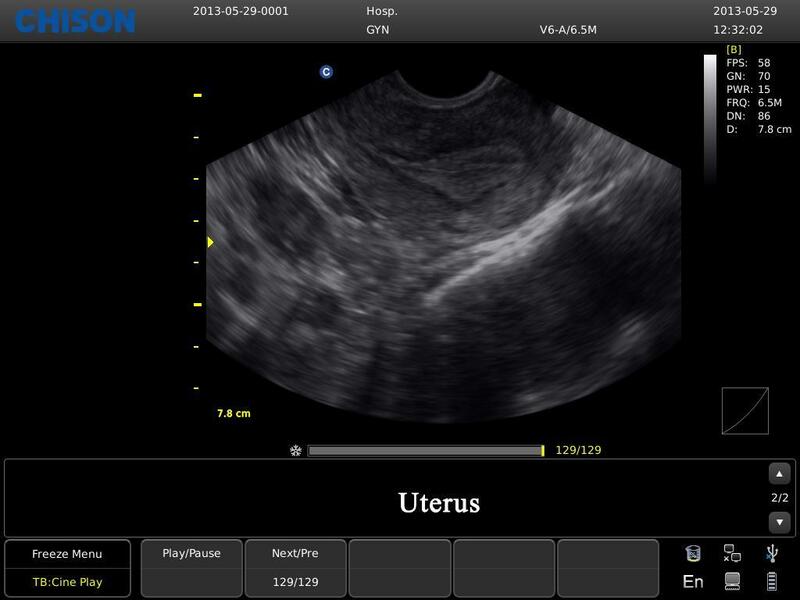 Abdominal, Ob/Gyn, Urology, MSK, Pediatric & Small Parts.